 Questions about Lomsnes Veterinary Hospital? 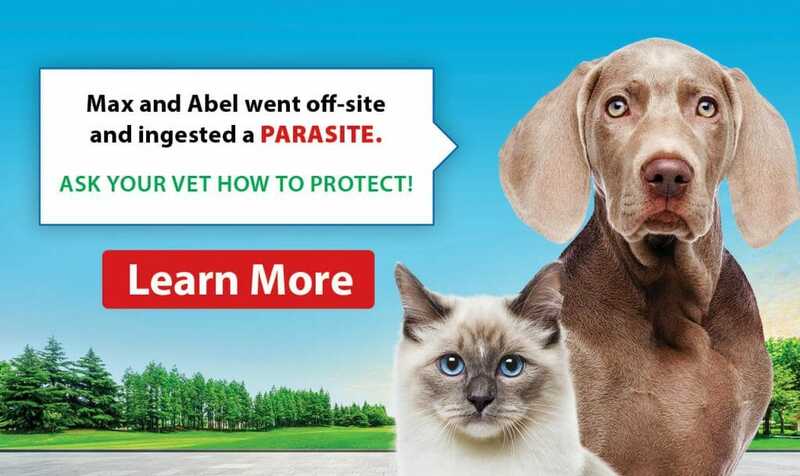 Send us a message or feel free to call us at 403-342-6040. 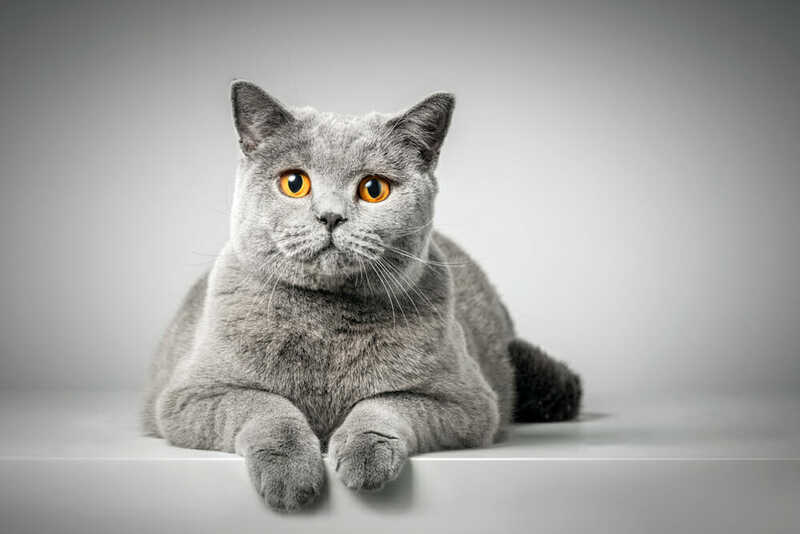 They take an excellent care about animals and very attentive to their owners. Love the staff. They have been amazing over the years starting with Angie and Dyna and now Winston.